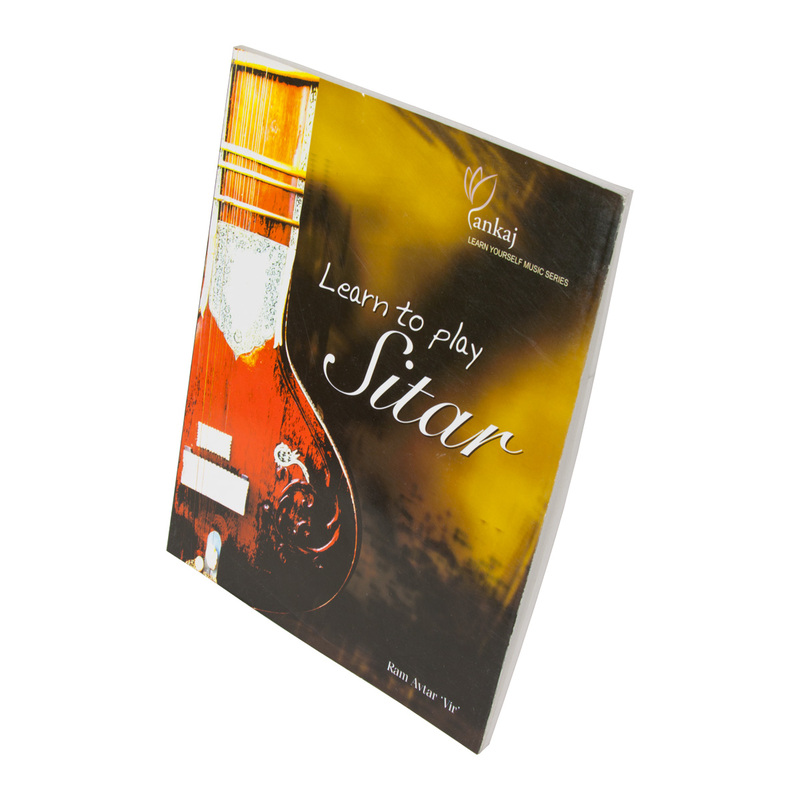 Pankaj Learn to Play On Sitar Book Ram Avtar Vir LIST. By Ram Avtar "Vir". Provides instruction of handling, care, style of playing, exercises, music and more.